Nothing says summer like a nice bike ride, but don't forget to bring some lights in case you stay out late. 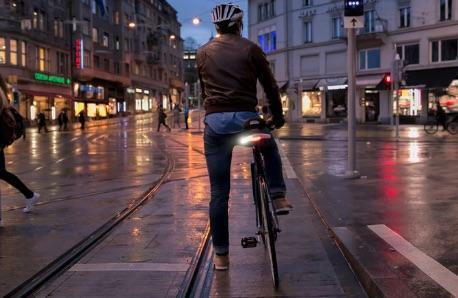 Better yet, grab Blinkers, a set of smart lights designed to keep you safe with built-in turn signals and lasers that project a bike lane onto the road for passing cars to see. The lights are operated by a small remote that attaches to your handlebar for easy access. The rechargeable batteries in each light should last about a week (assuming you use them for an hour each day) and when they're running low a small light on the remote will warn you. 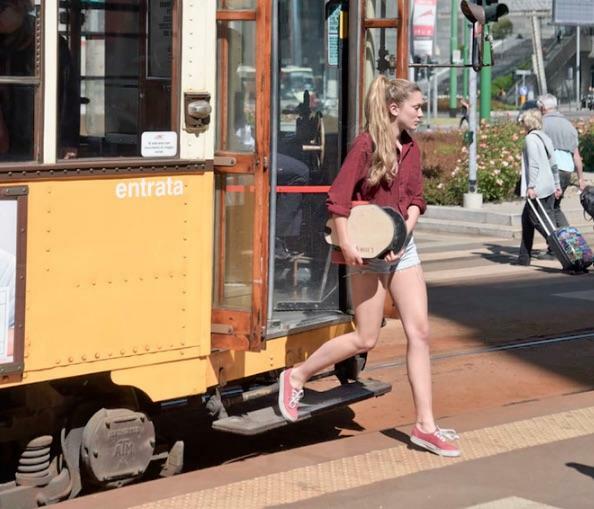 You can pre-order Blinkers on Kickstarter for just under $100 and they should arrive in June. When the temperature goes up it's important to stay hydrated, and that's especially true for young children. 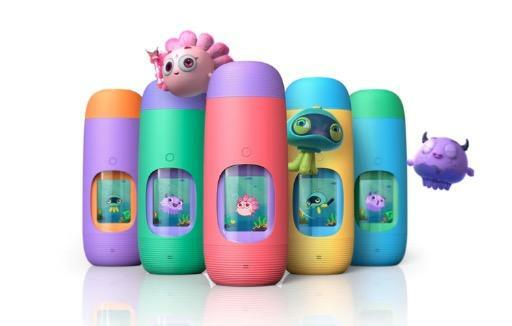 Gululu is designed to make drinking water fun by combining a smart bottle with a virtual pet that lives in a built-in display. Each time you drink the animated pet does something new and you receive points, which parents can check on through a mobile app. The bottle also packed with sensors that can tell if you're actually drinking or just pouring the water out. It's also durable, shock-proof and easy to wash. You can even compare stats between two Gululus by shaking them near each other. Gululu is available for as little as $89, but it won't ship until September 2016. 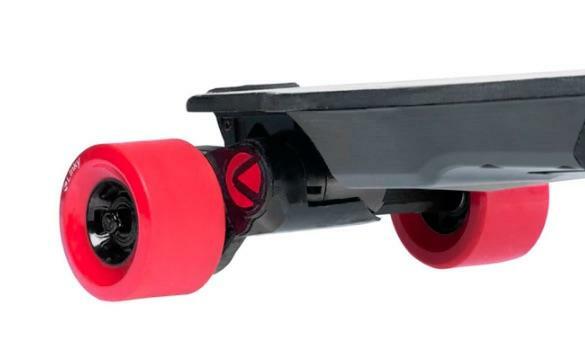 Electric longboards are awesome (especially when the weather is warm), but they can be pretty bulky to carry around when you're not actually riding. 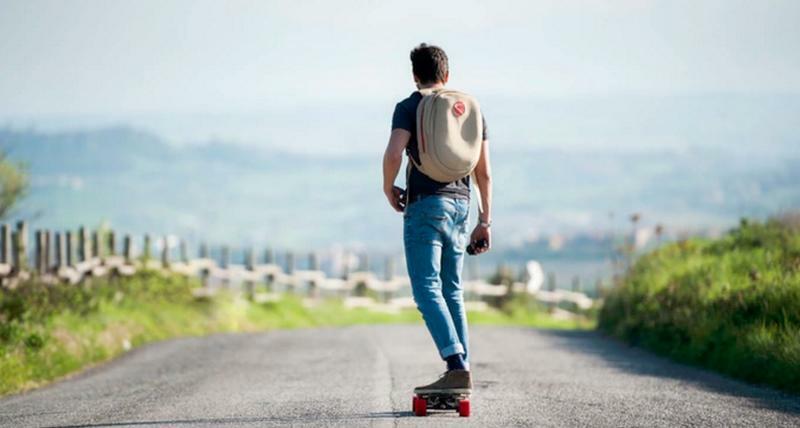 Linky offers a clever solution with a built-in folding mechanism that lets you carry the motorized board in a small backpack. It's also pretty light at just over 10 pounds. 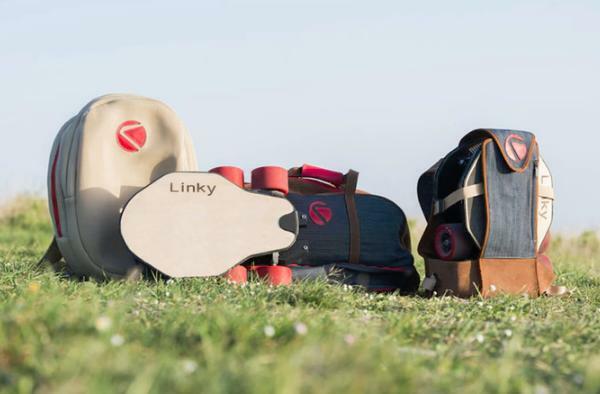 Linky can travel as fast as 18 miles per hour and packs a 30-minute battery. So you can travel for 9 miles at a time. When the battery does die recharging only takes 30 minutes thanks to quick charging technology. 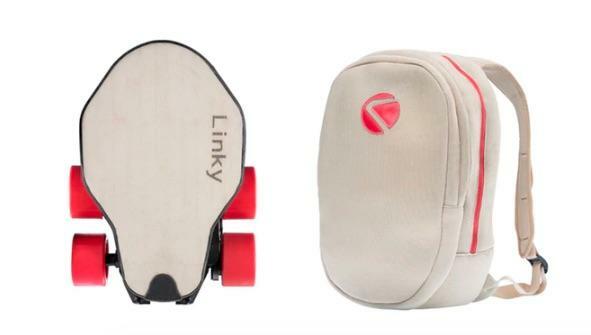 You can order Linky for about $879, which includes the backpack and a specially designed ergonomic remote. Each board is made by hand in Italy and should be ready to ship by December. Once you're outside enjoying the sun you'll probably want to share a few photos or a video online. 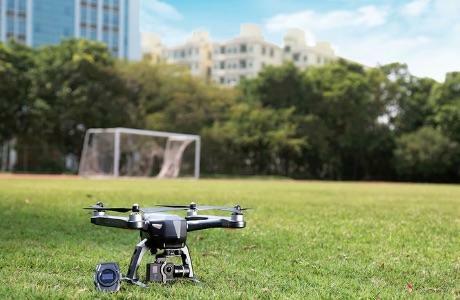 You could simply use your smartphone, or you could go big with this camera-equipped drone that's sure to impress. 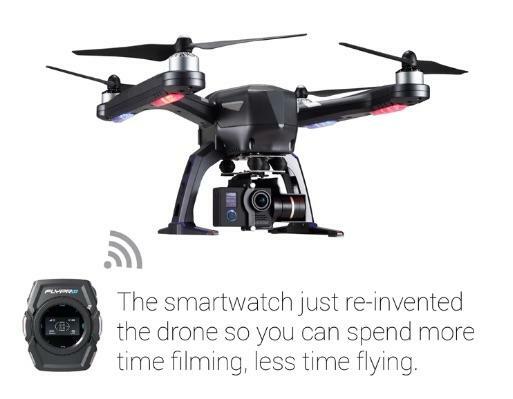 The FlyPro XEagle is a powerful drone you control with a specially designed smartwatch. The watch makes it easy to quickly snap a photo with the press of a button or hold the same button down to start shooting video. 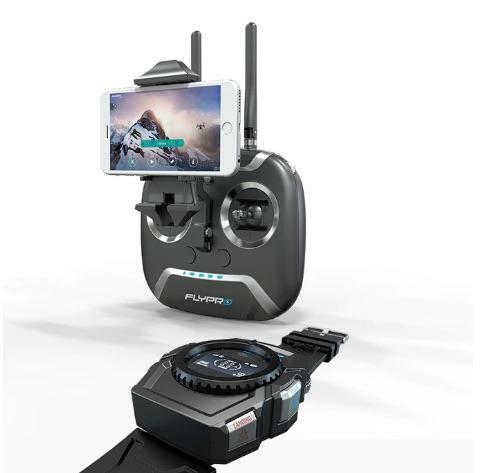 There's also a knob for controlling the drone's altitude and other buttons for activating auto-follow mode, landing, takeoff and circle flight for a 360-degree pan. Oh, and FlyPro also supports voice controls if your hands are full. 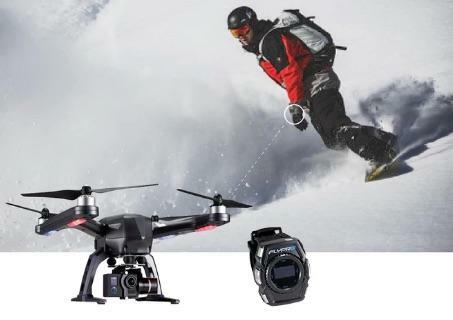 The drone is available for as little as $299 without a camera (perfect if you already have one to attach), or for $369 with a 4K camera. It should ship this July. Finally, here's one for the Pebble fans. 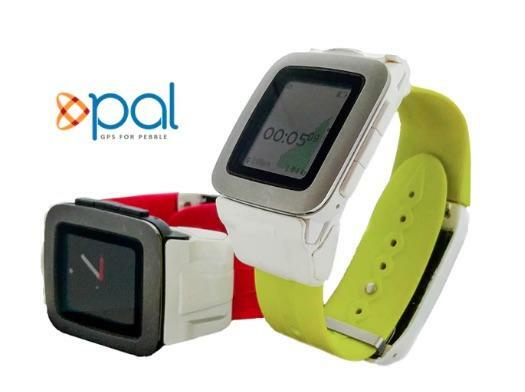 Pal Strap is the perfect companion for your smartwatch if you're on vacation and don't want to carry around a phone. 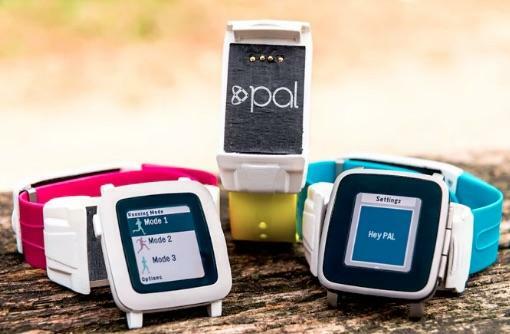 The strap, which works with Pebble Time and Pebble Time Steel, adds a built-in GPS and seven extra days of battery life. 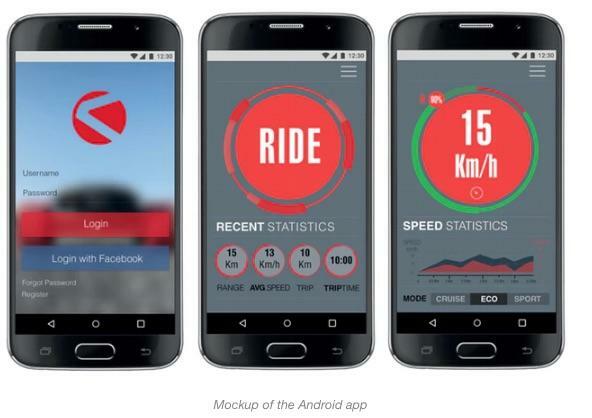 There's also a companion app for Android and iOS which tracks all that GPS data to show where you've been combined with speed, altitude and other info. You can even share that information with friends through your favorite social network. 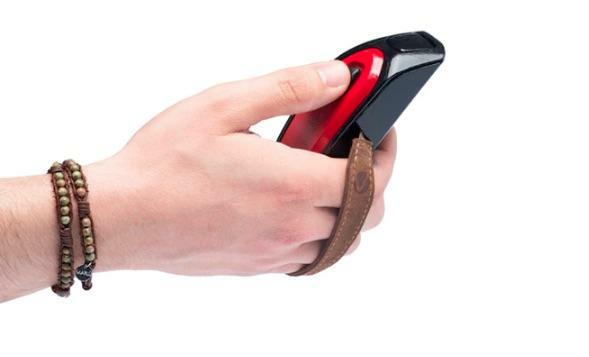 Pal Strap is available on Kickstarter for $65 and ships in December.